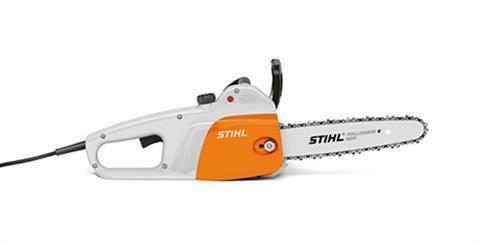 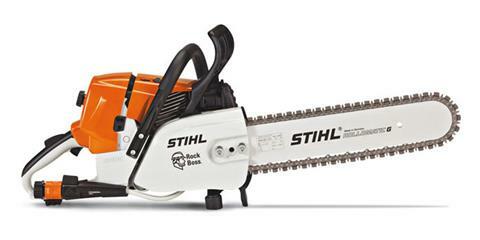 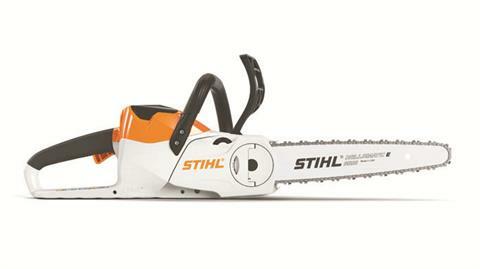 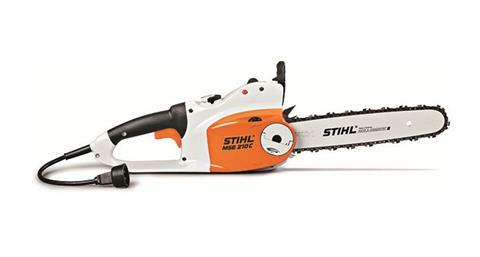 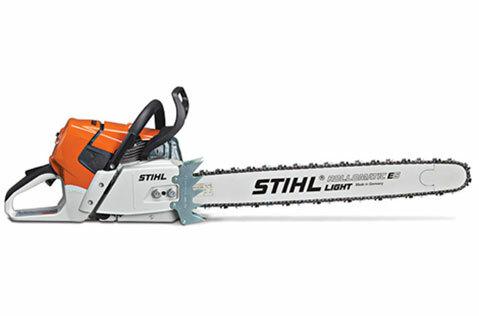 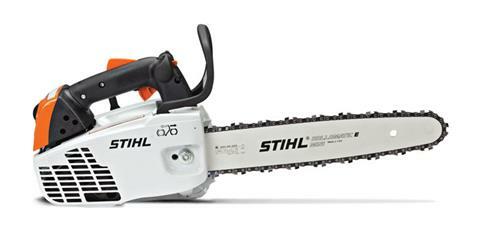 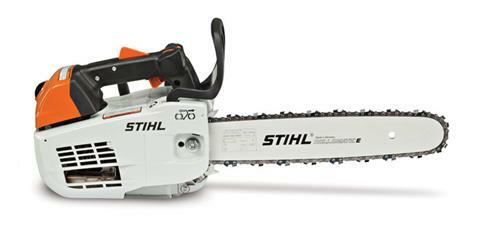 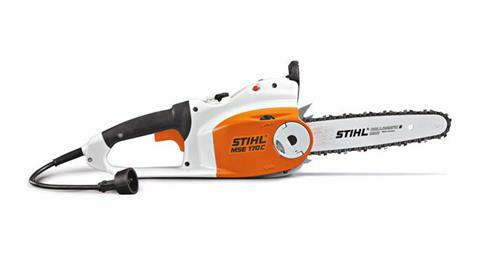 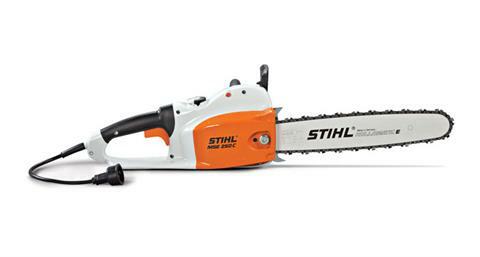 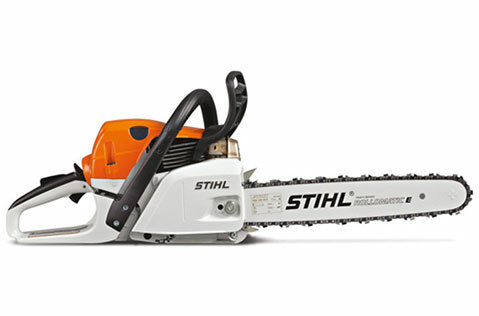 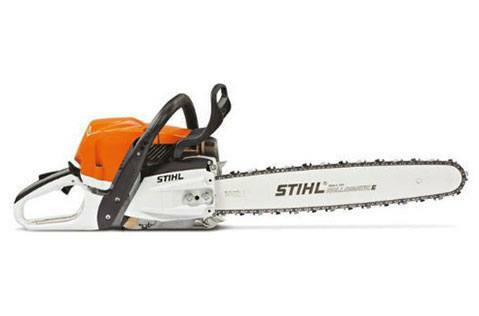 Check out Stihl chainsaw models and other Stihl power tools available through Bud's Powersports in Cottonwood, Idaho. 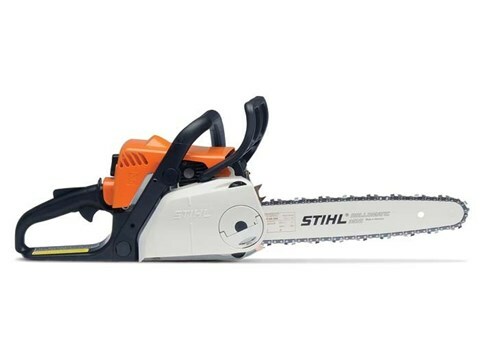 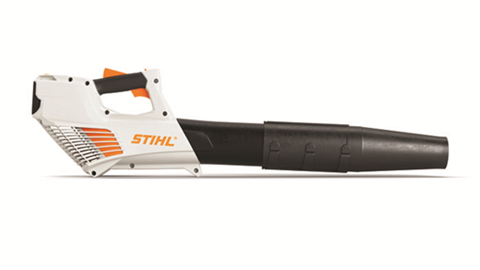 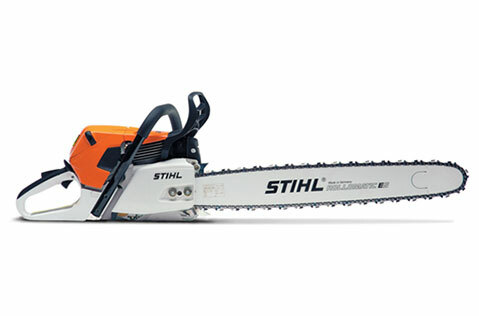 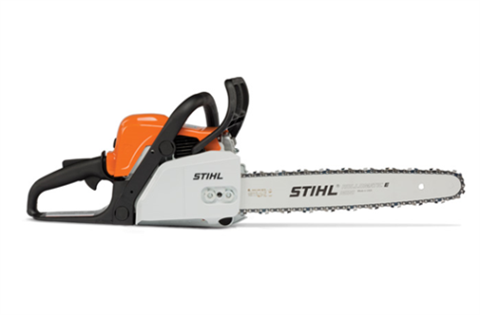 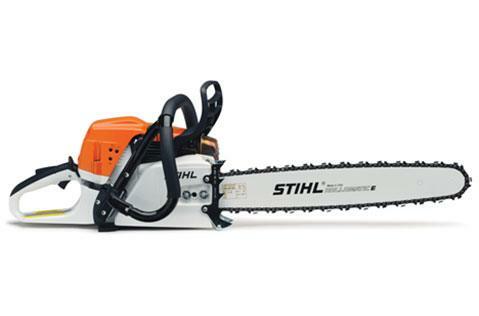 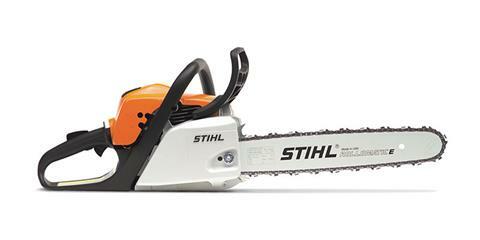 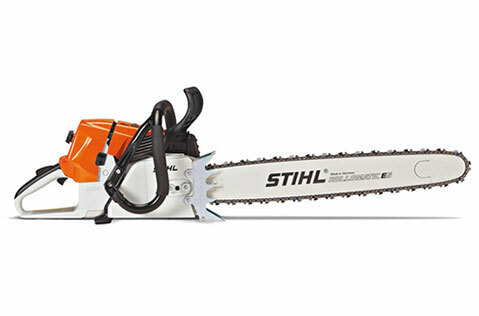 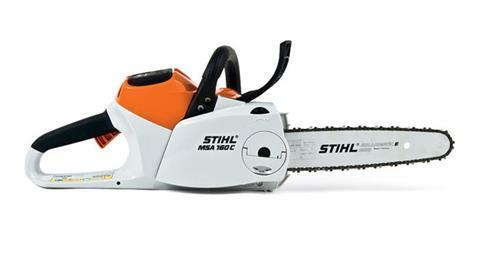 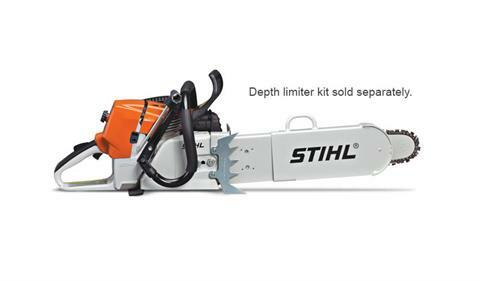 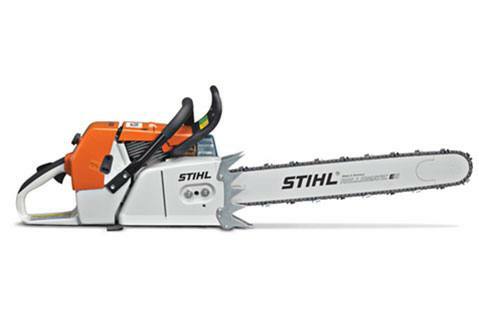 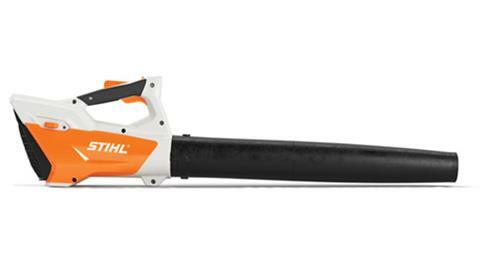 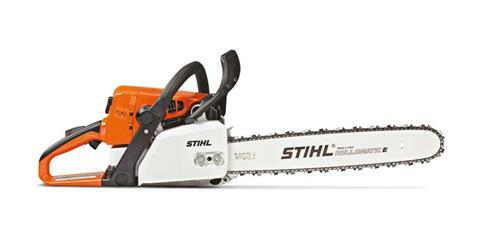 We're a dealer for all Stihl MSA-, MSE-, and MS-model chainsaws including battery saws, electric saws, farm and ranch saws, homeowner saws, in-tree saws, and professional saws. 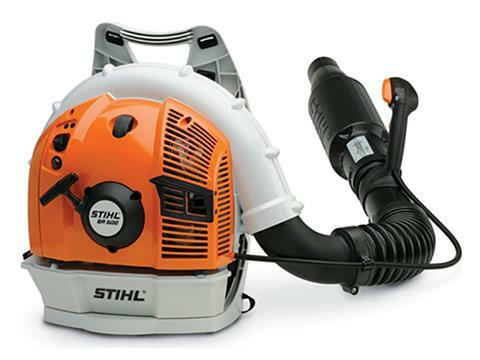 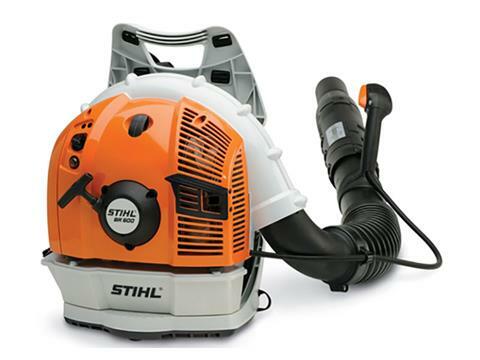 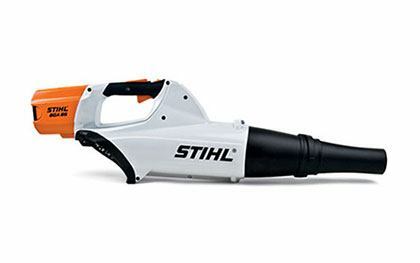 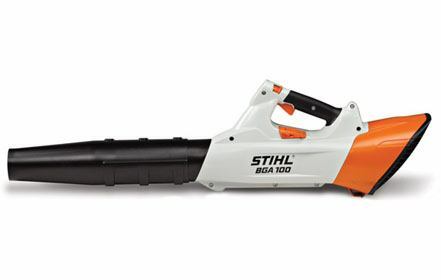 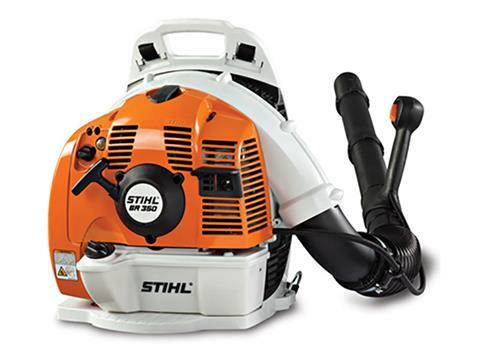 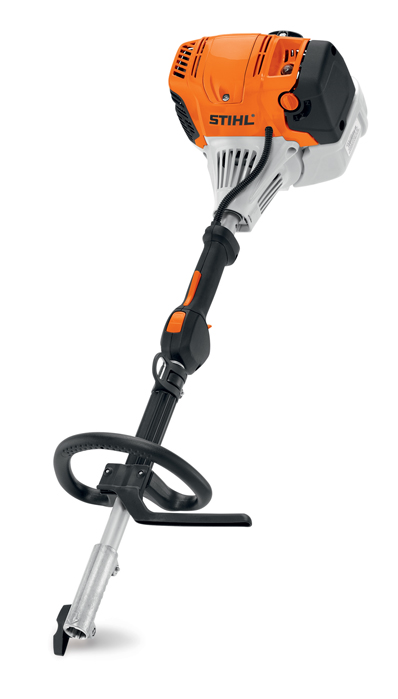 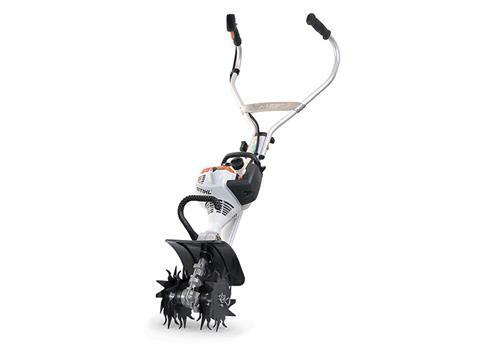 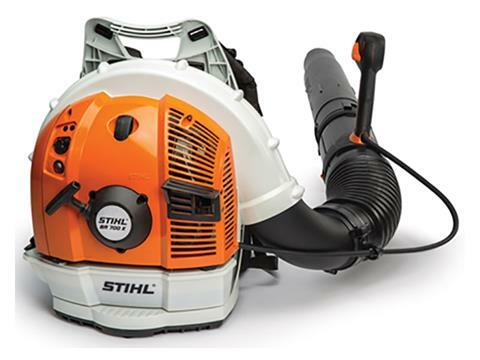 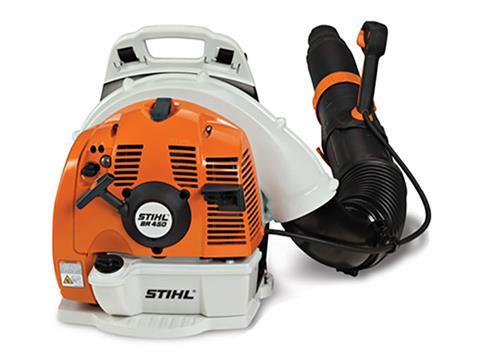 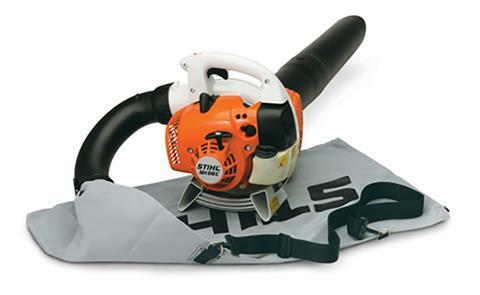 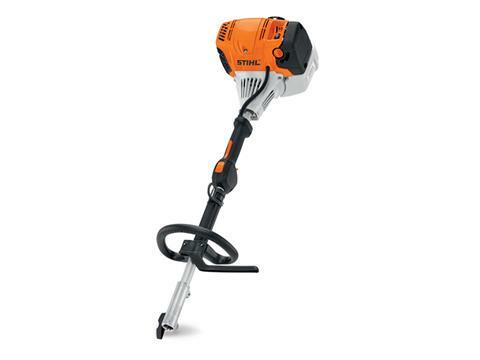 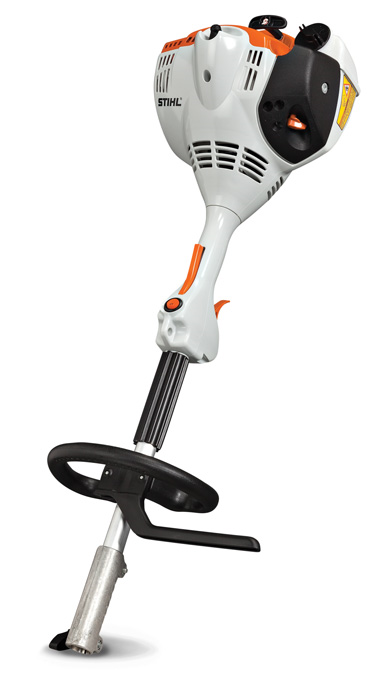 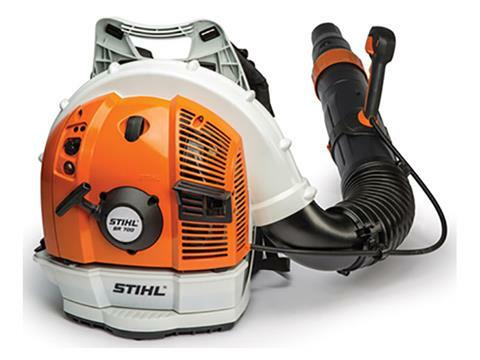 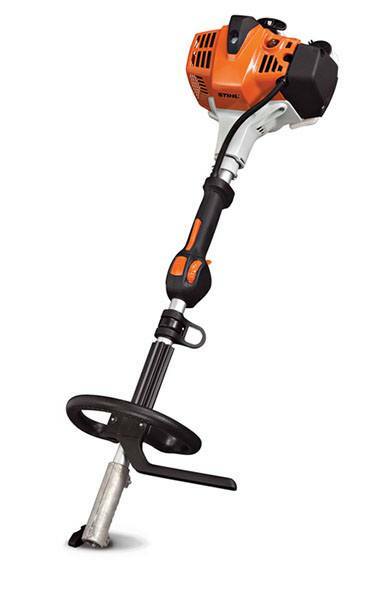 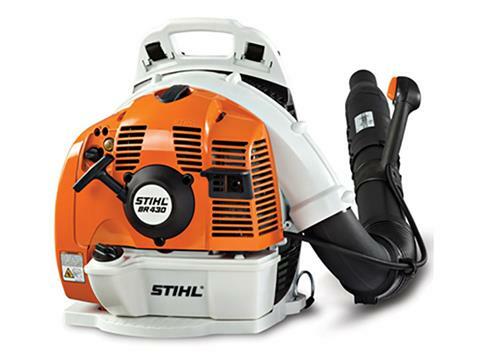 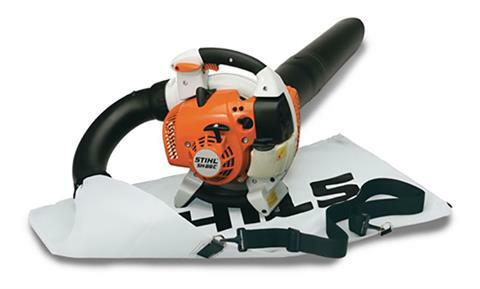 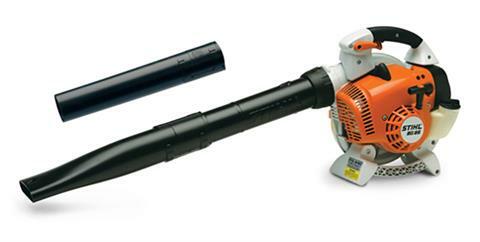 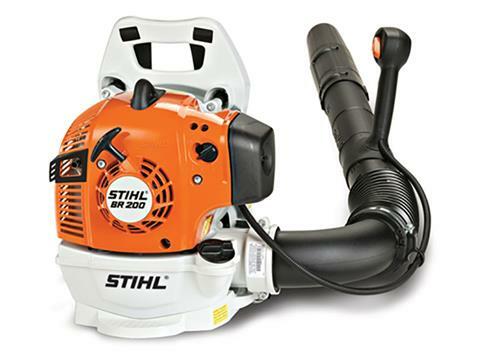 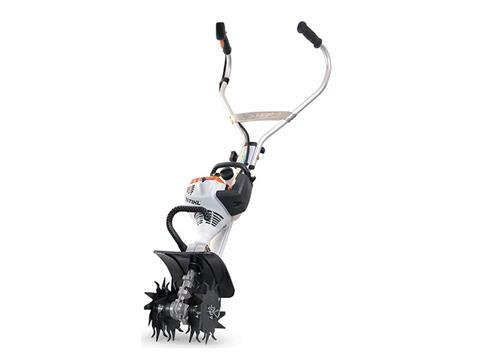 We also carry Stihl blowers and shredder vacs and KombiSystem multi-task tools.